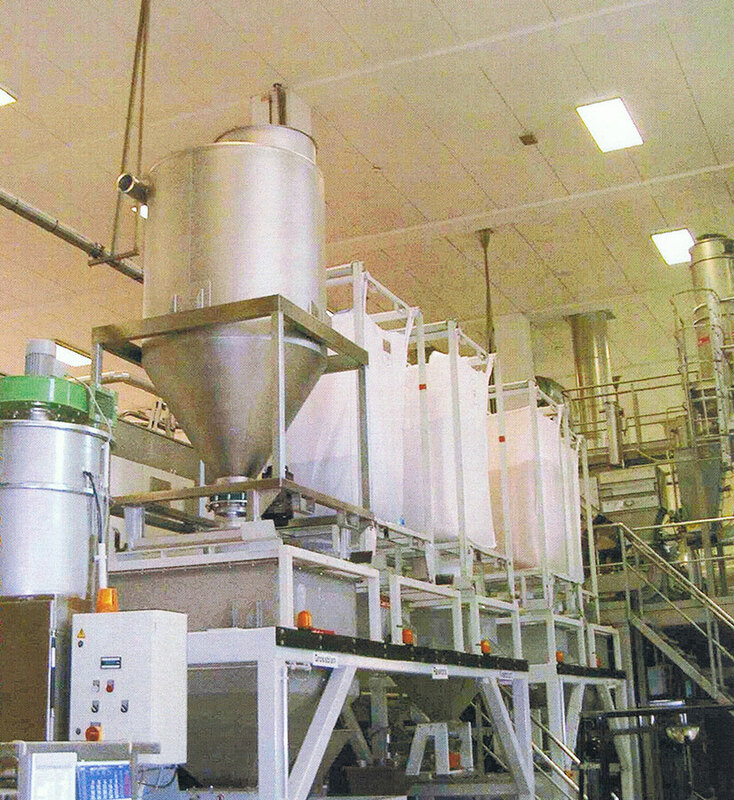 Pneumatic conveying systems are used nowadays in many sectors of the bulk materials processing industry. The bulk materials to be conveyed are dusty, crystalline or grainy bulk materials that need to be conveyed, hygienically and without leaving residues, from silos, big bags, sacks, etc. into scales or other destinations. 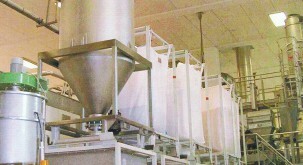 The conveying capacities range from a few kilos to several tonnes per hour.